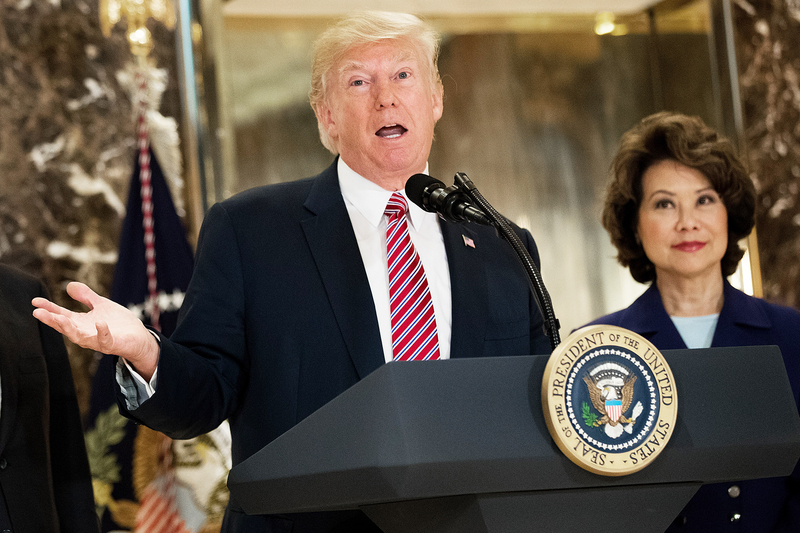 President Donald Trump reiterated his claim that “both sides” were to blame for the recent violence in Charlottesville, Virginia, during a chaotic press conference on Tuesday, August 15. The former Celebrity Apprentice host’s comments were a far cry from his prepared remarks at the White House just one day earlier, when he called neo-Nazis, white supremacists and Ku Klux Klan members “criminals and thugs.” That statement came after both Republicans and Democrats criticized him for saying “many sides” were to blame for the violent riots on Saturday, August 12. The president then referred to the driver of the car that drove through a group of protestors as a “murderer.” The attack killed one woman, 32-year-old Heather Heyer, and injured 19 other people.